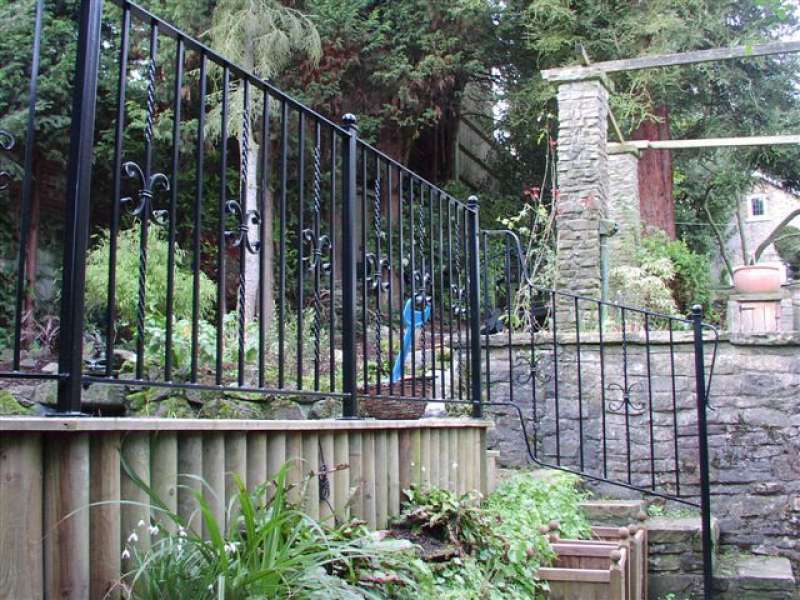 For bespoke railings with an endless choice of designs you can be sure of quality workmanship from our team of skilled craftsmen at F.E. PHILCOX. 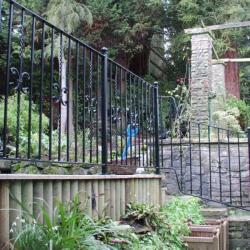 For over 30 years we have been manufacturing to high standards railings in various designs to suit any situation. 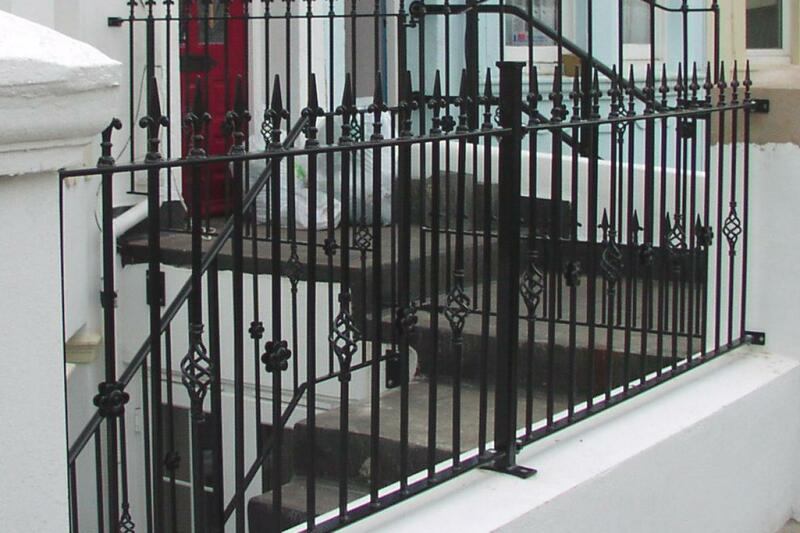 We will supply and fit anywhere in Sussex, Kent the South East and London. 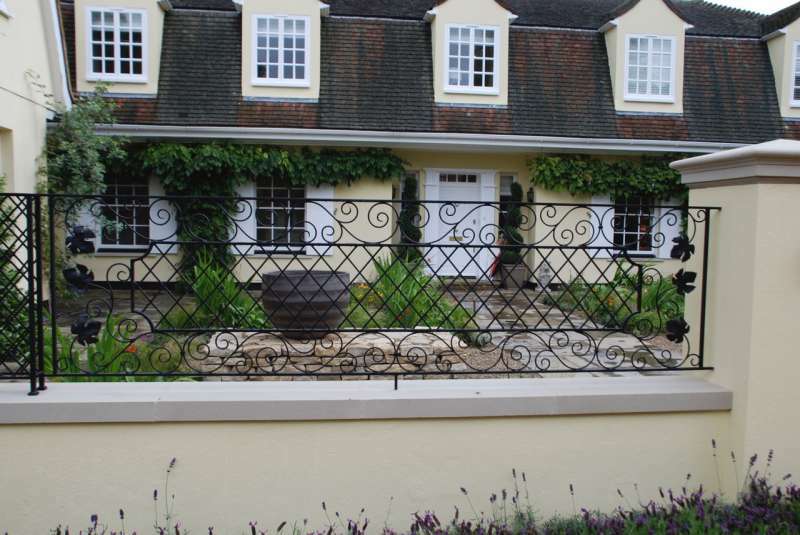 Help and advice with design is always available to ensure your railings suit the situation. 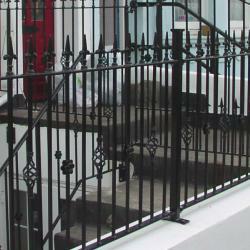 There are a variety of paint finishes and colours available, Powder coating is a popular choice. 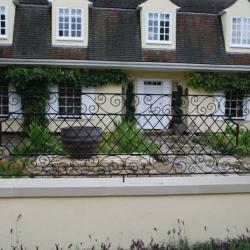 Here are just a few of our designs for you to see.